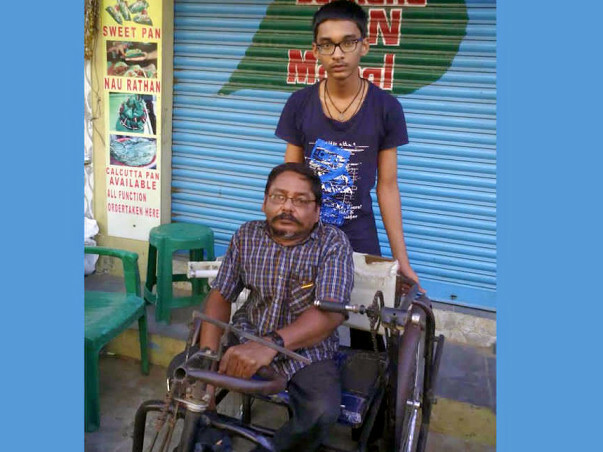 This is a story of Differently abled Father Krishna Ramoju. 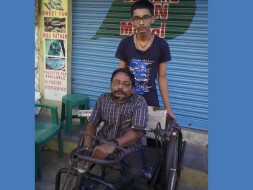 Seeking Financial help for his Son Venkata Sai's Higher Education. Despite facing all the hurdles in life Venkata Sai has excelled in studies continuously. 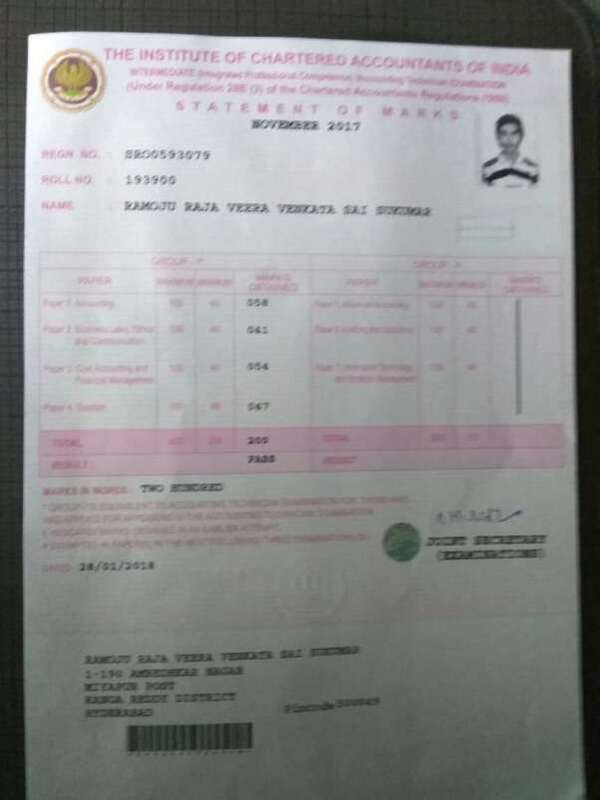 Venkata Sai has cleared SSC exam with above 90% Marks. He also cleared Intermediate (10+2 MEC) with 94% Marks this year. 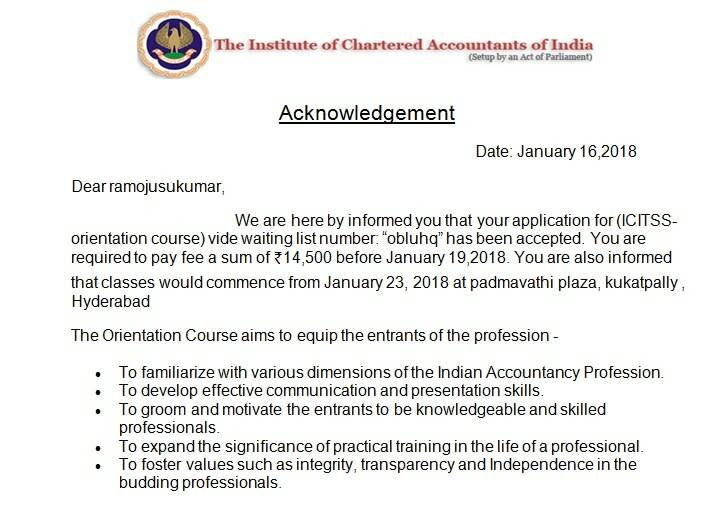 Appeared and Qualified for The Institute of Chartered Accounts of India (ICAI) Entrance exam by securing 116/200 Marks, that too in First attempt itself. Now preparing for Integrated Professional Competence Course (IPCC) Exam (time 9 Months). 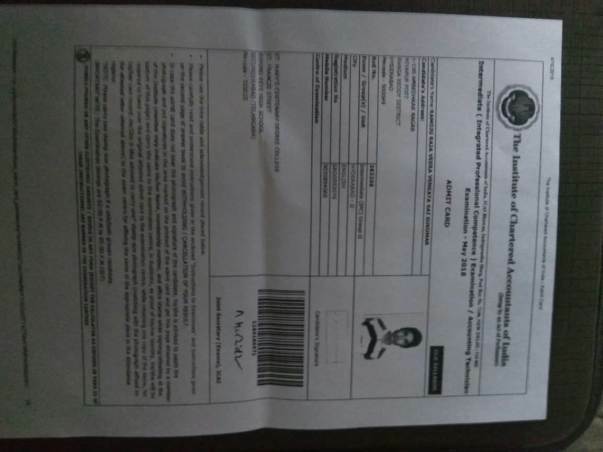 Simultaneously took Admission for B.Com. (General) in Siddardha Degree College, Miyapur. Venkata Sai is talented and had gone through lot of hardships. He is aware of his father struggles and financial condition. So, he decided to become a big officer and want to help people like his father. They borrowed some money from close friends for admission fee and formalities completed. Now he needs money for Balance Fee payments, Book Materials, Clearing Debts etc. 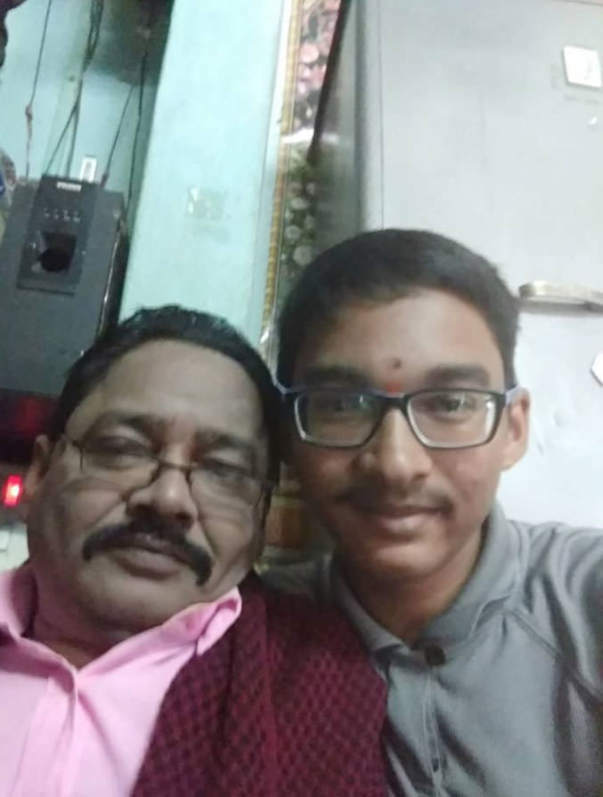 Wonder on Wheels (WOW) Foundation is raising funds to support Krishna Ramoju Son Venkata Sai to help complete his Higher education. Your support will change his life and enable his family to lead a better life and lend his services to society. 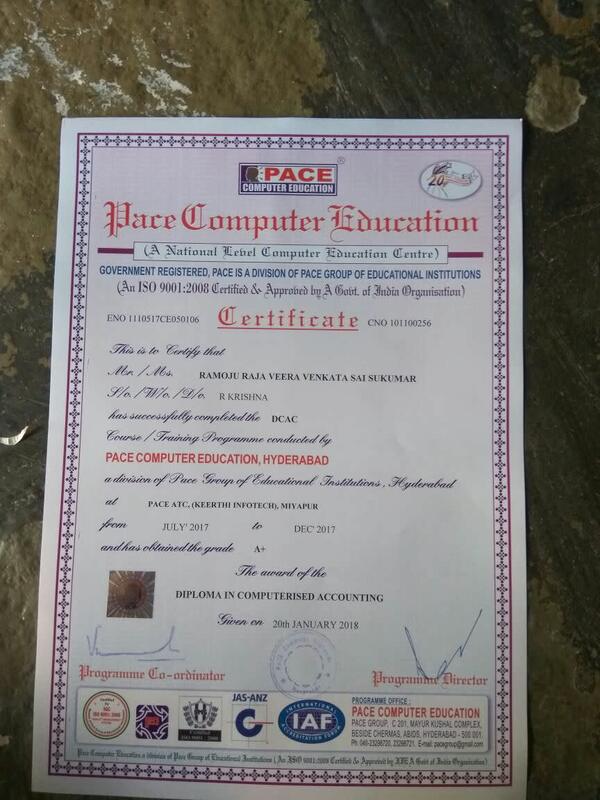 We are overwhelmed with joy that we could raise total fund towards Venkata Sai Education Campaign. 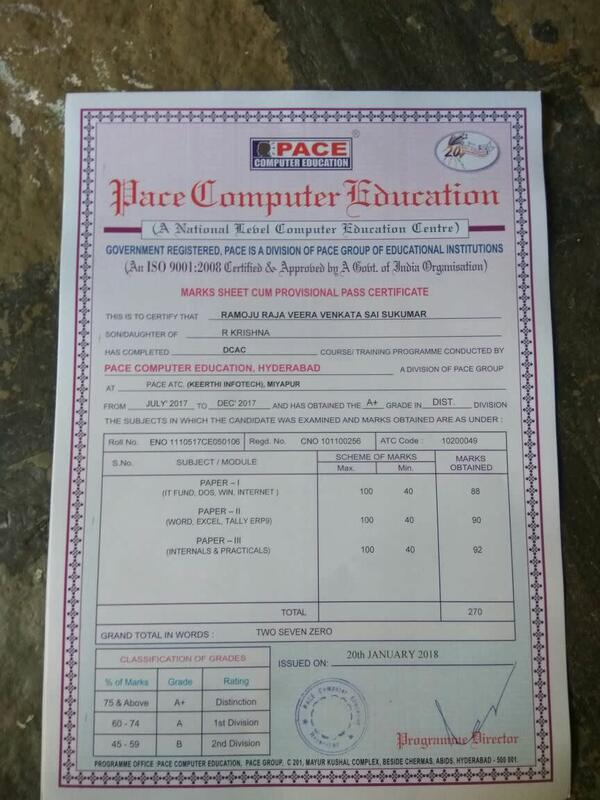 Presently he passed IPCC Group 1 with flying colors and attempting Group 2. Simultaneously written B. Com 4th semester exams from 19 may 2018. 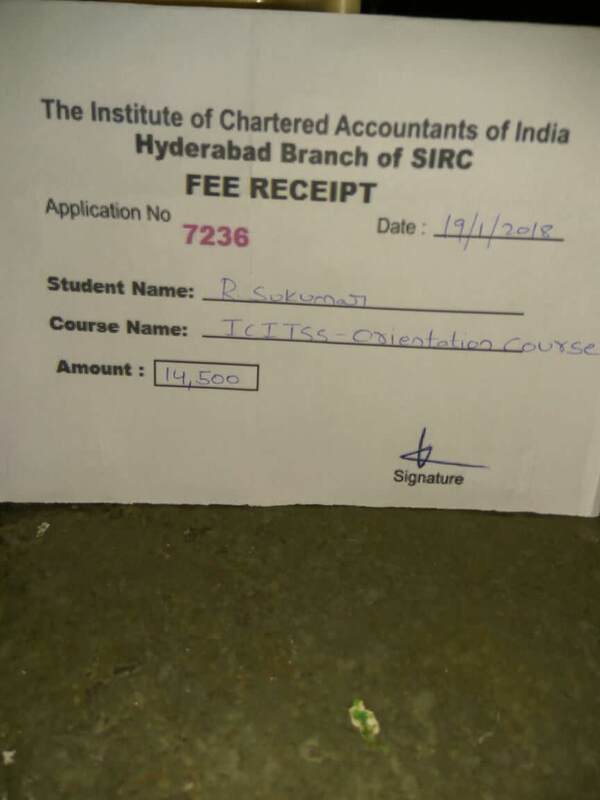 So he will be doing his IPCC orientation and 2 years article ship to become full Chartered Accountant. We could also help his father to overcome some of his financial debts. It could have been not possible without each and every donor help. As we have achieved the target and served purpose, we are stopping this campaign happily. We once again thank each and every donor for supporting this campaign from the bottom of our hearts. Special thanks to MILAAP for the incredible support. Please find attached latest marks list. Please find the development of Venkata Sai of Help-for-Higher-Education campaign. He is clearing all exams and courses with 90% average. Also find the attachments.This could not have been possible without your amazing help and support. Once again, we thank you for all your support! Venkata Sai of Help-for-Higher-Education campaign is excelling day by day. 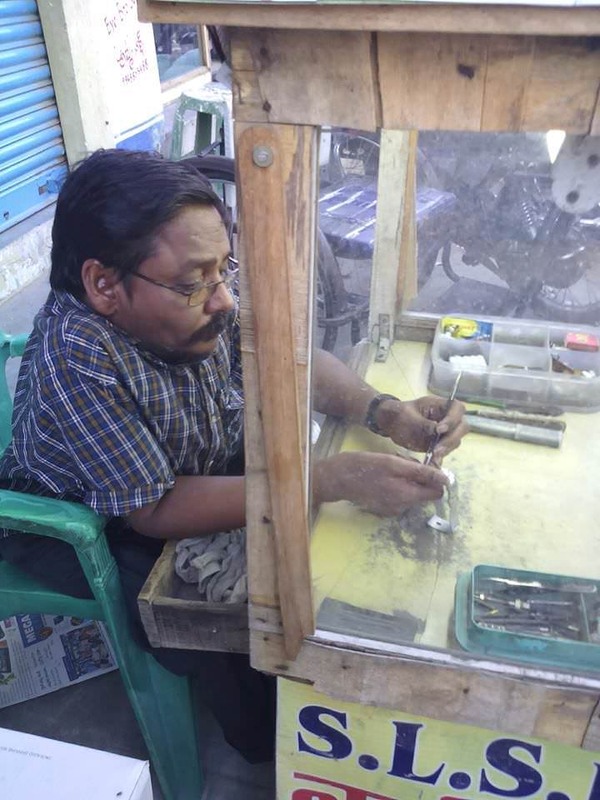 Few funds are withdrawn to purchase a new watch repair box for his father. This could not have been possible without your amazing help and support. Once again, we thank you for all your support!